Welcome to Sparklebee! 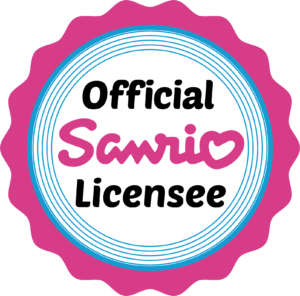 As an official Sanrio licensee we are dedicated to providing the smiles you’ve grown to expect from Hello Kitty. We are committed to providing a quality experience displaying everything from designer alarm clocks to Toasters that put Hello Kitty’s face on your toast and beyond – imagine, electronics designed specifically for Hello Kitty fans. Buy with confidence directly from the manufacturer featuring some of the most iconic Hello Kitty products ever made. Address: 4230 North Normandy Ave.